Keeping all the quality parameters of industry in mind, we bring you the most innovative solution to your storage needs. Standardised reusable steel boxes ready to serve a variety of purposes. 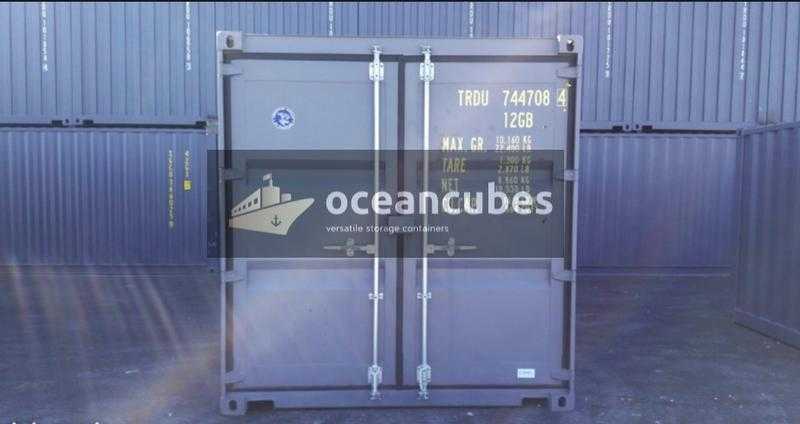 All of our containers come under company warranty and are structurally sound as well as wind and water tight. Delivery services are offered with certain restrictions. Please contact us for additional.